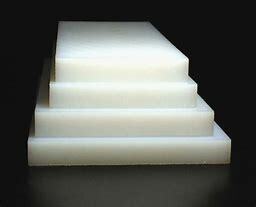 UHMW provides outstanding abrasion resistance and low friction. Impact strength is high and chemical resistance is excellent. UHMW is FDA, and USDA compliant.